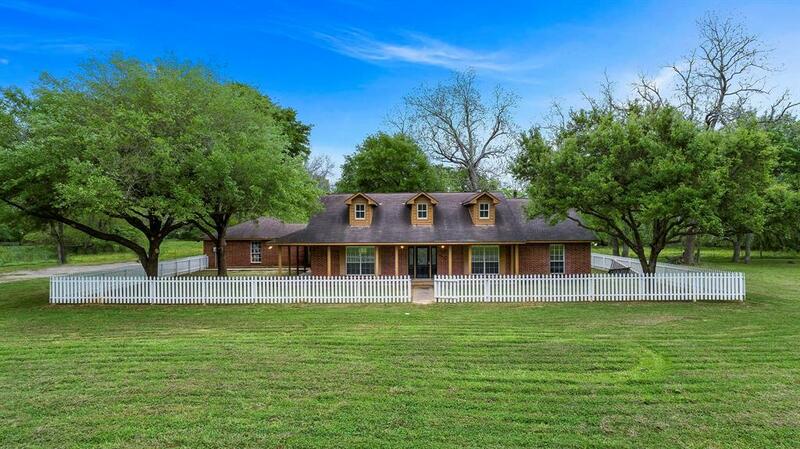 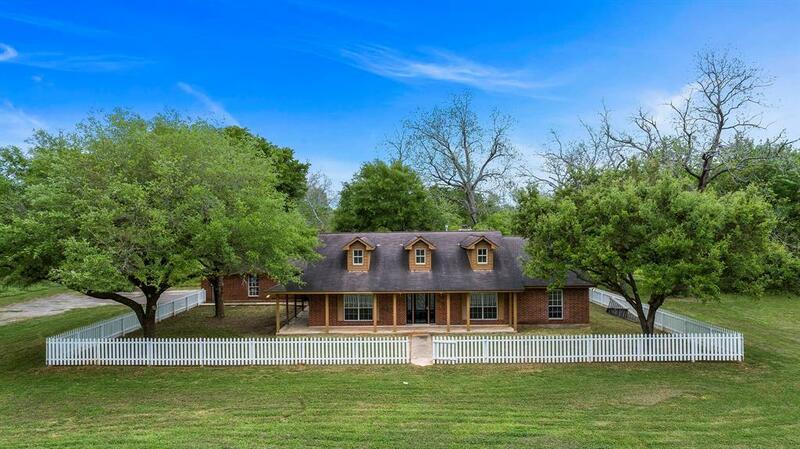 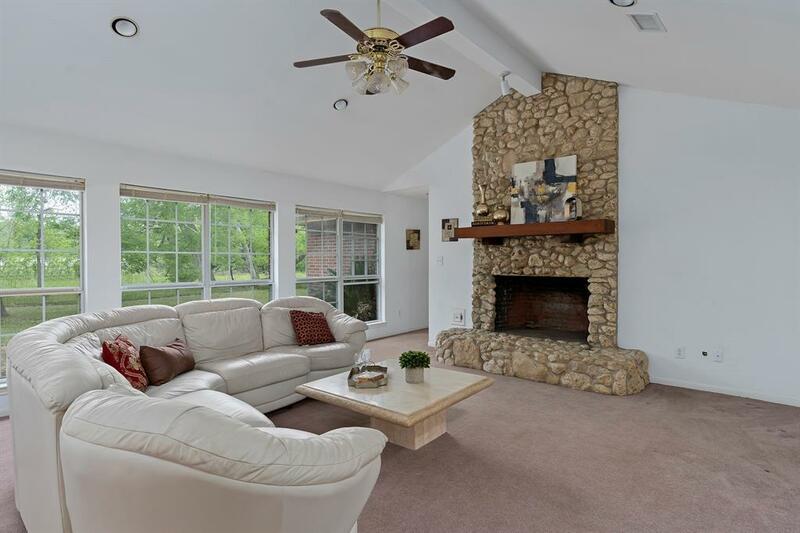 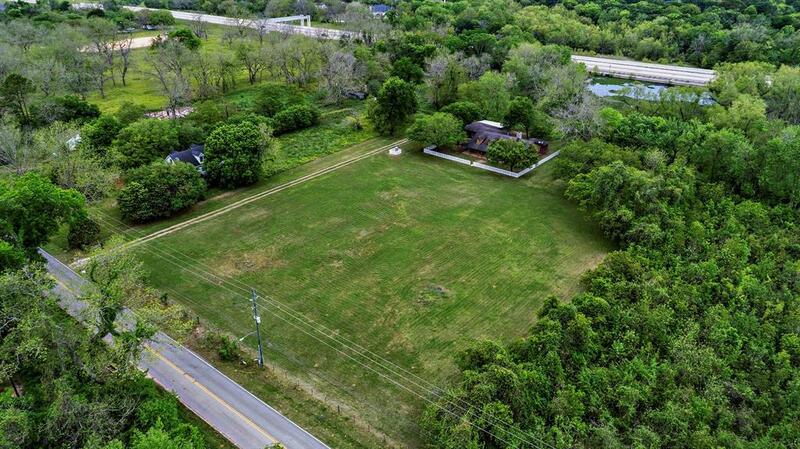 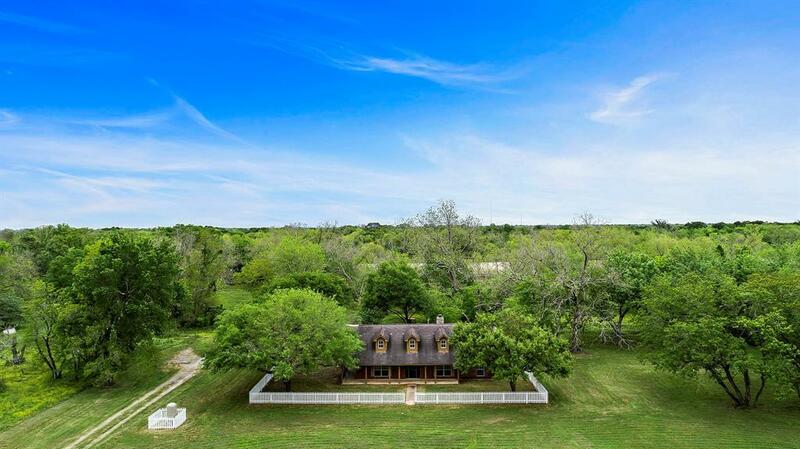 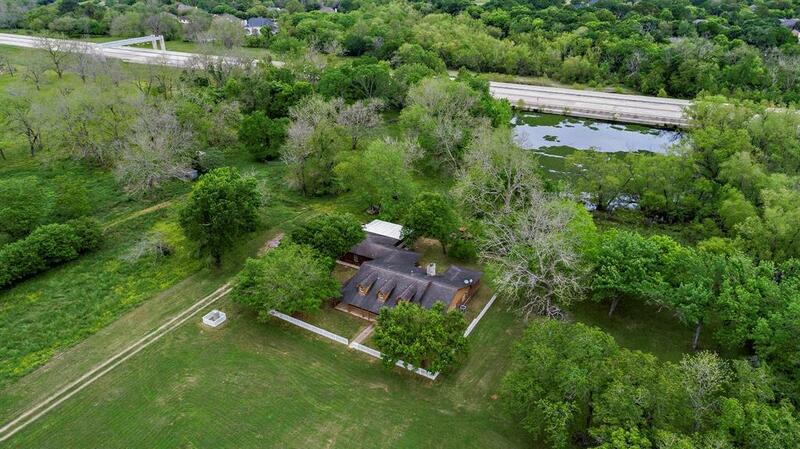 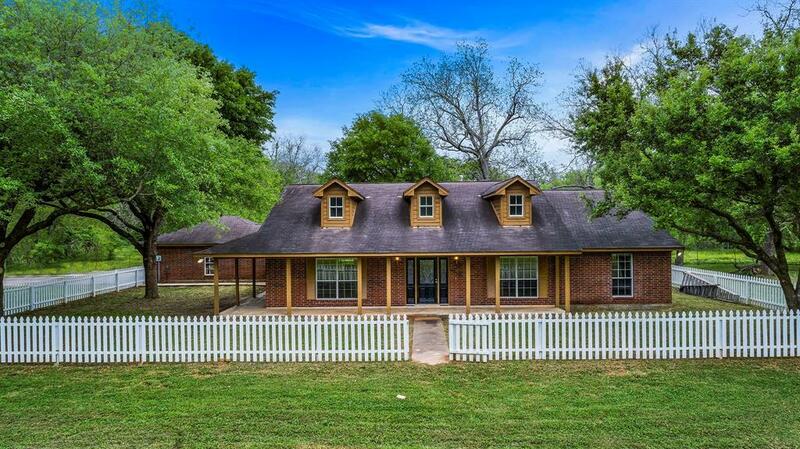 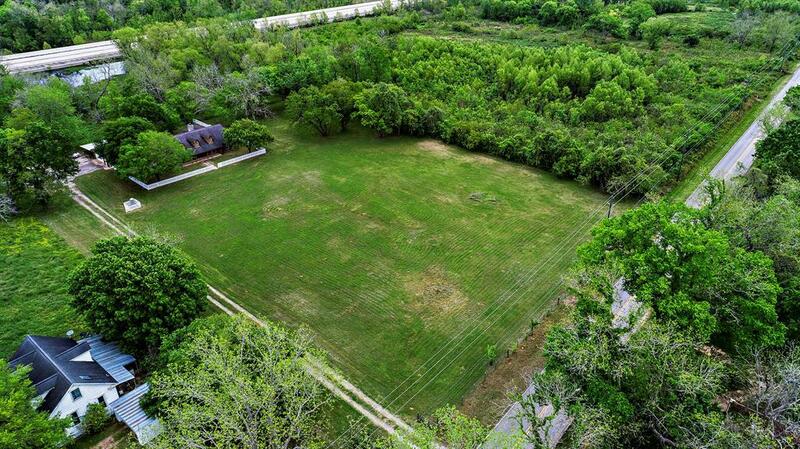 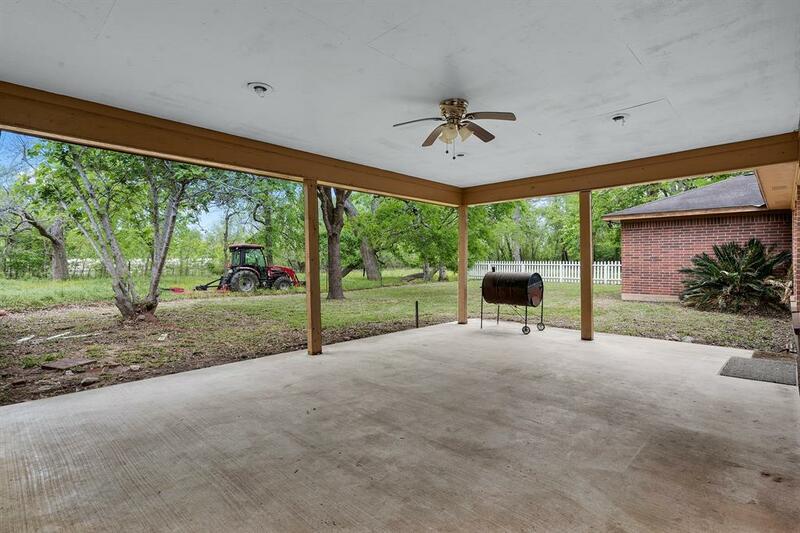 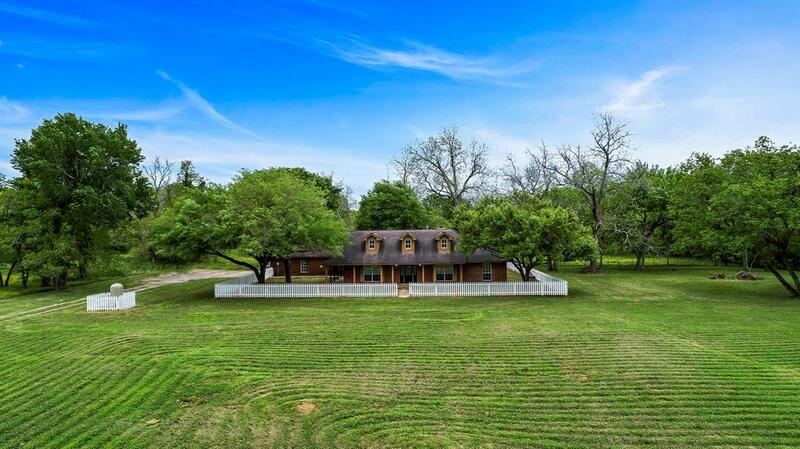 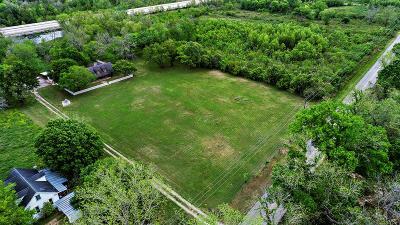 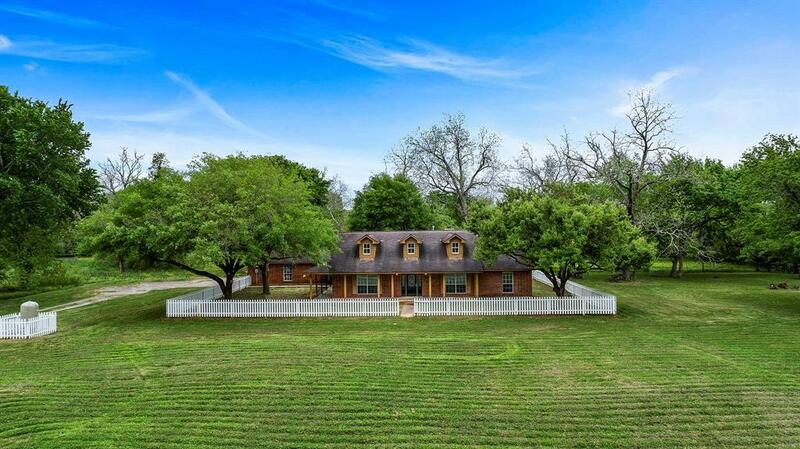 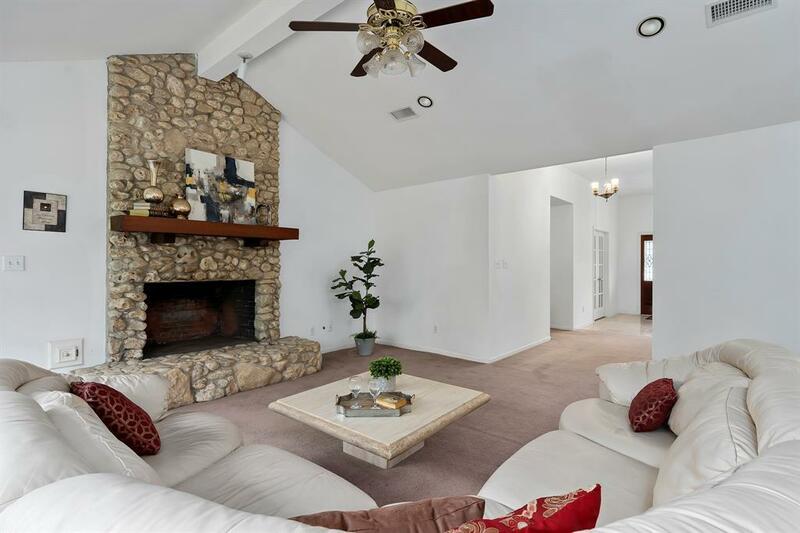 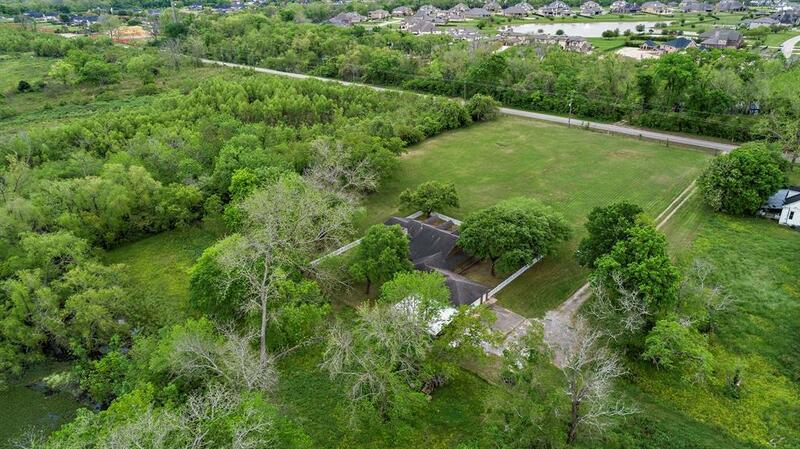 Affectionately dubbed "Family Cove Ranch", This Renovators Dream is 2573 SF on over 4.7 acres. 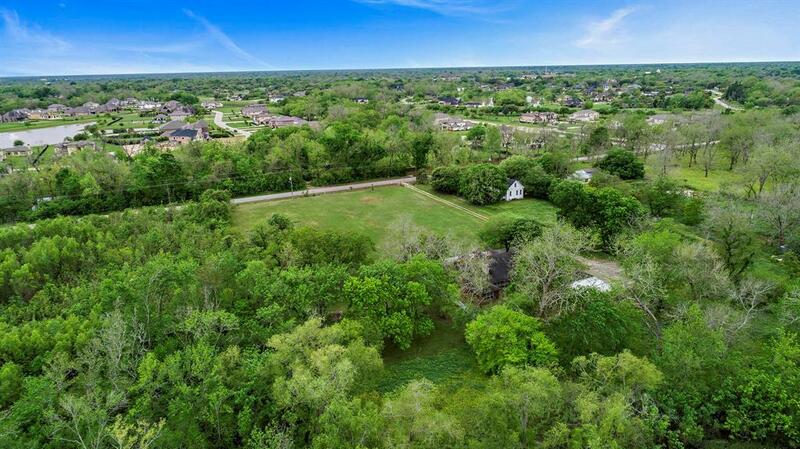 Huge oak trees and plenty of room to grow. 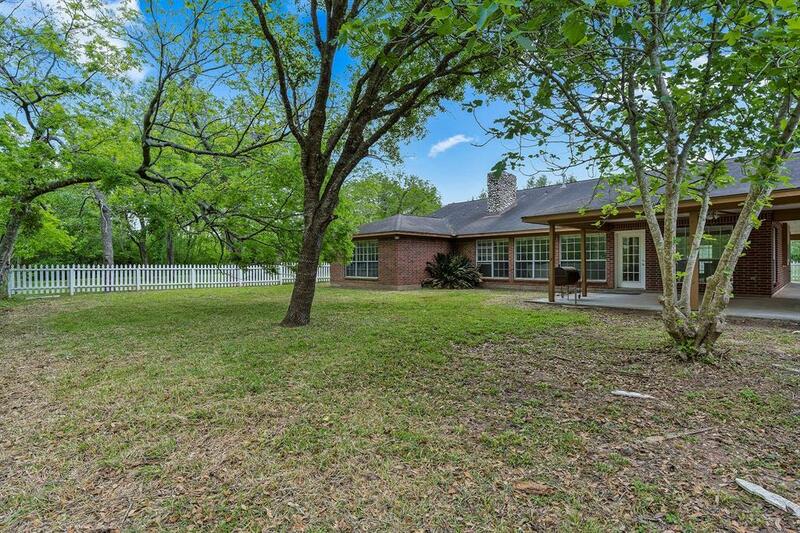 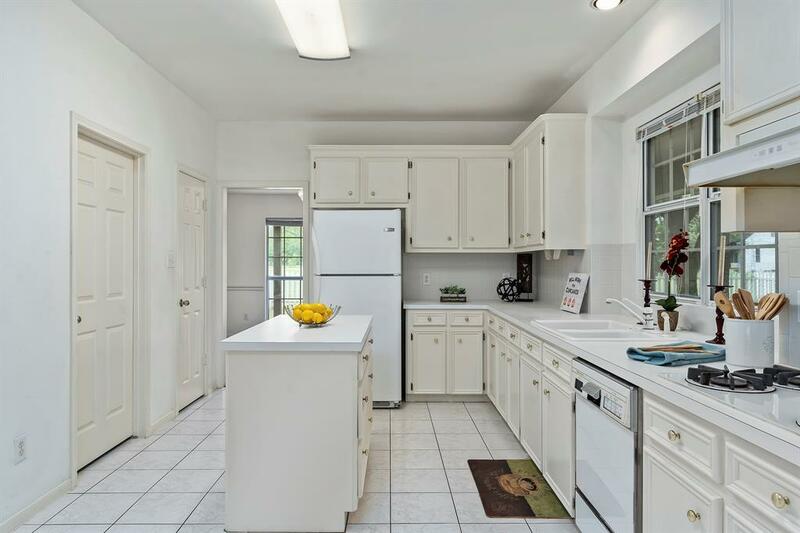 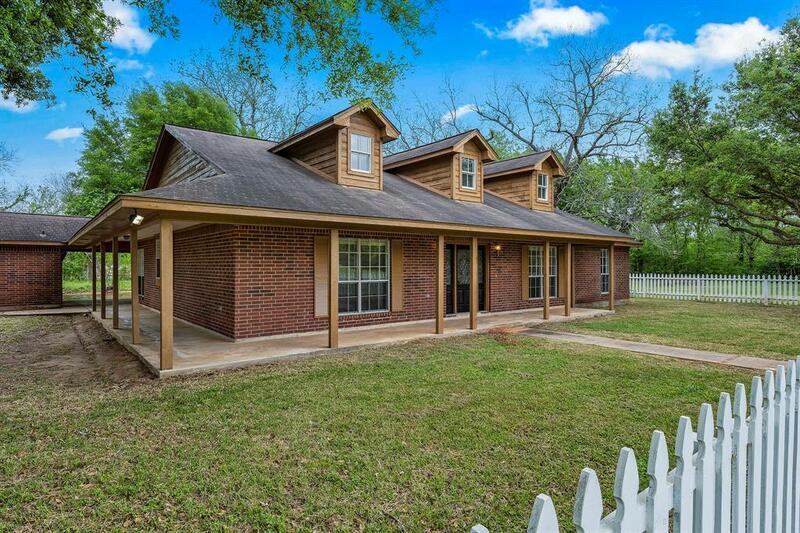 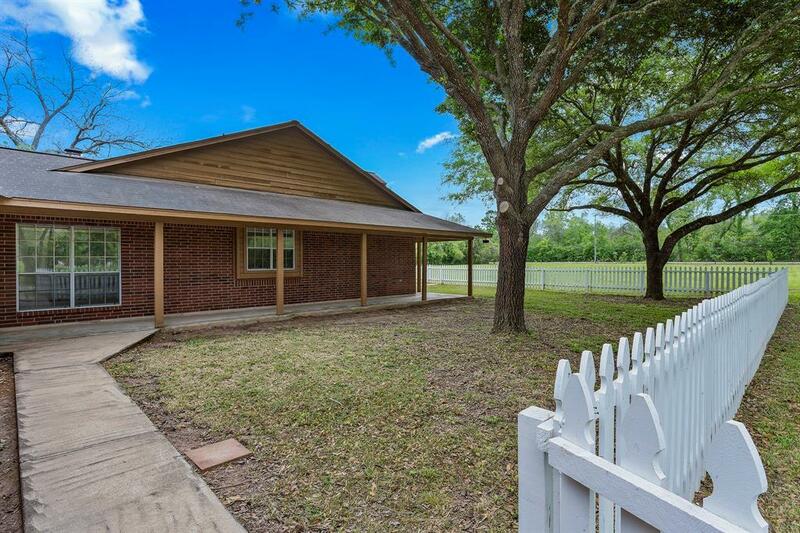 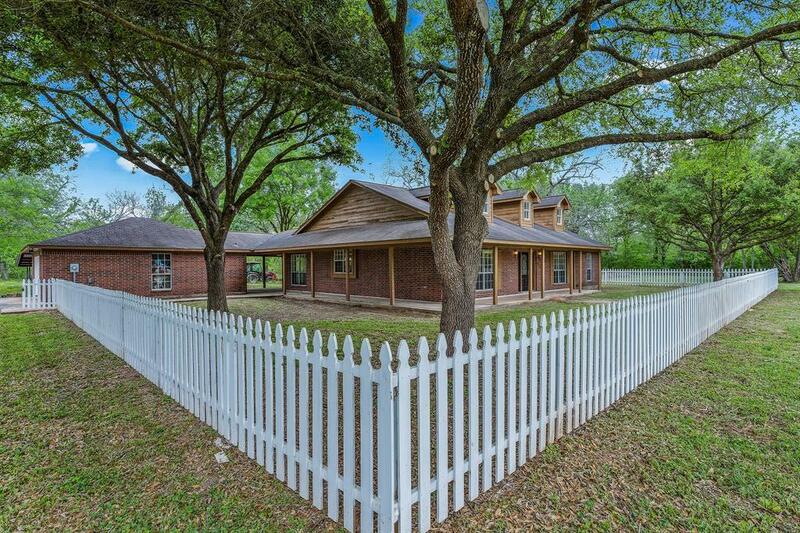 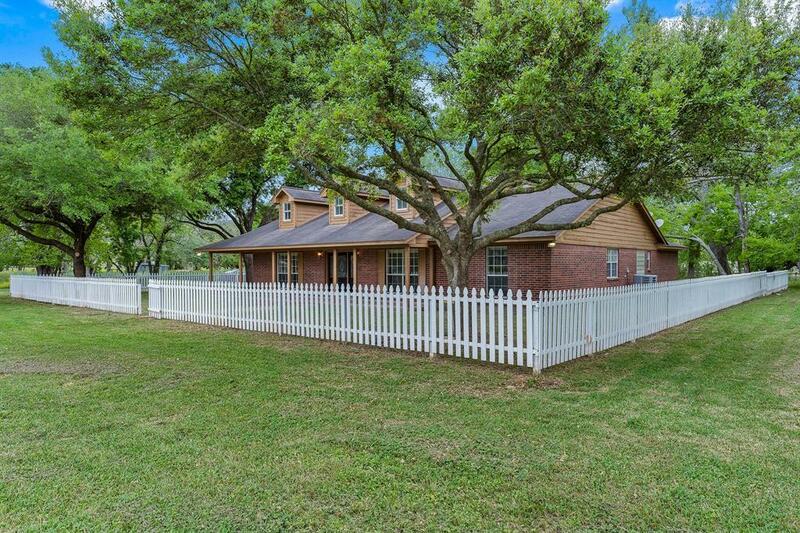 Bring your vision and horses to this 3 bedroom 2 bath home with a ton of potential to make this your very own "Chip & Joanna Farm" 2 car garage has 1/2 bath. 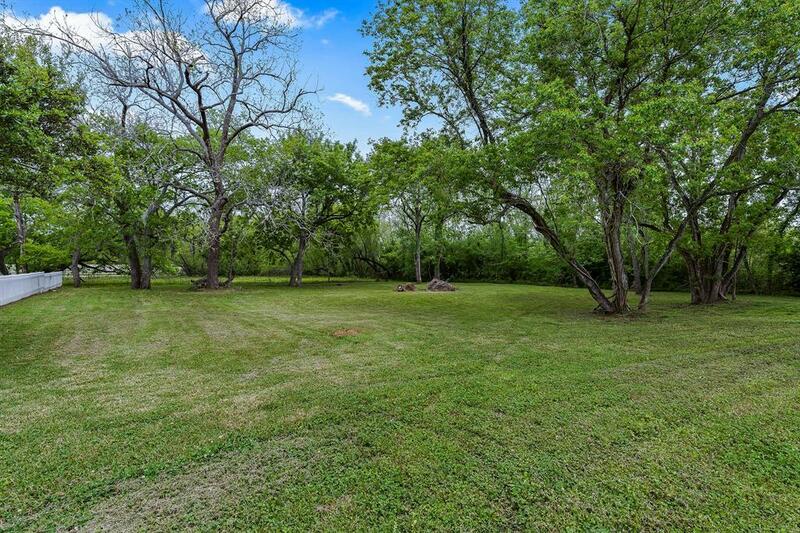 NO HOA, low taxes, an abundance of peace and tranquility, close enough to the city with the feel and freedom of Country life. 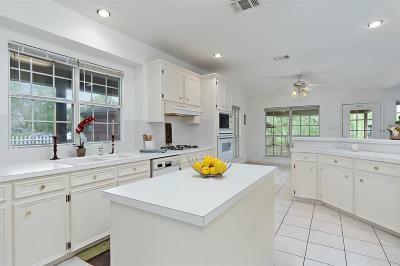 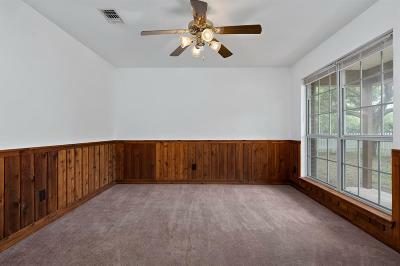 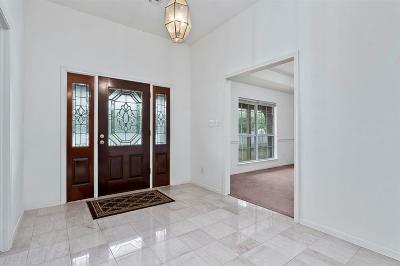 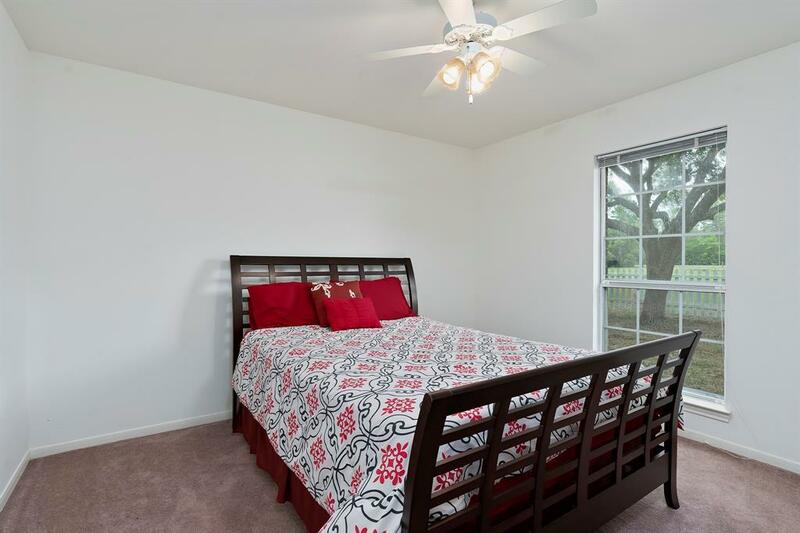 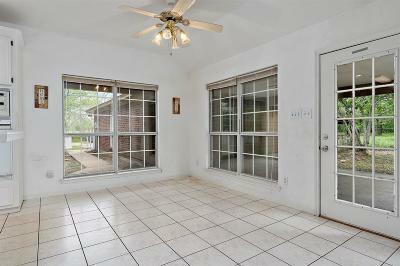 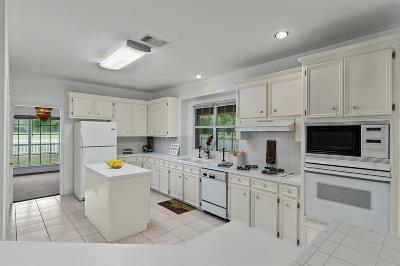 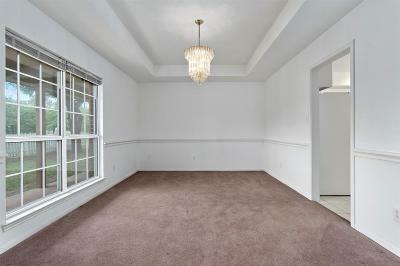 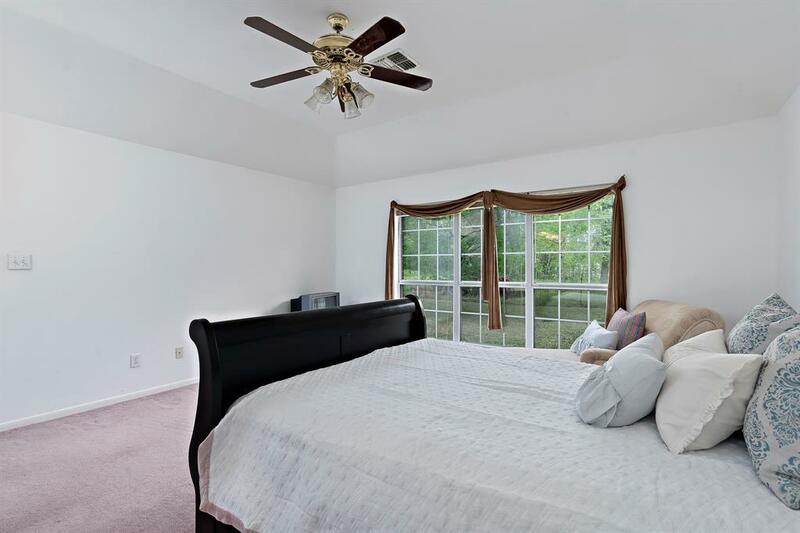 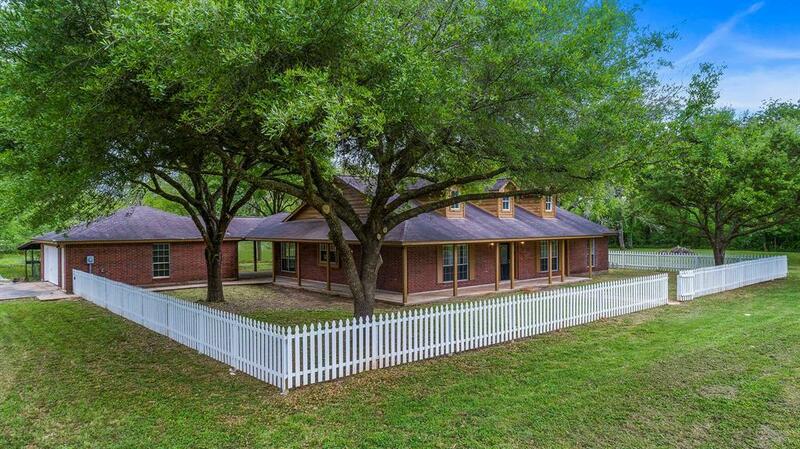 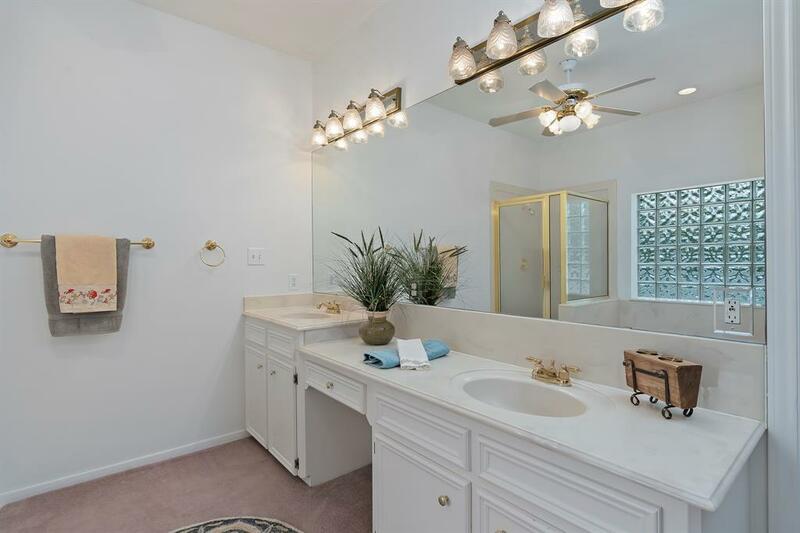 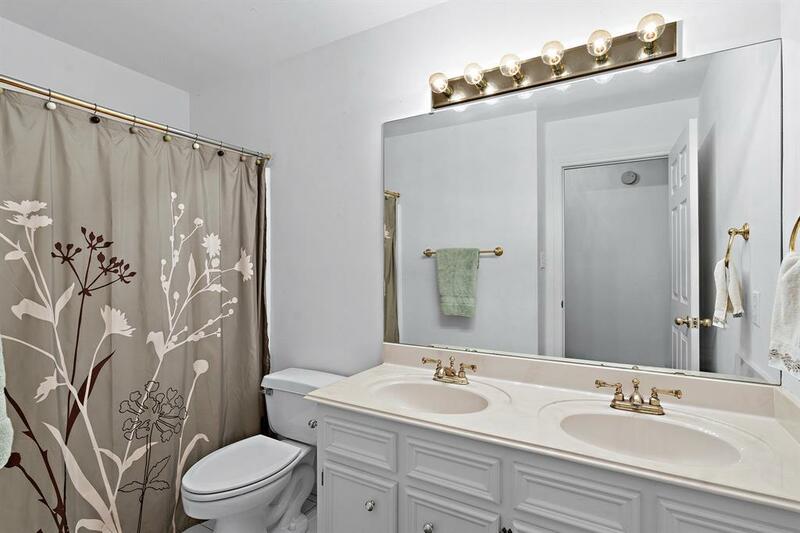 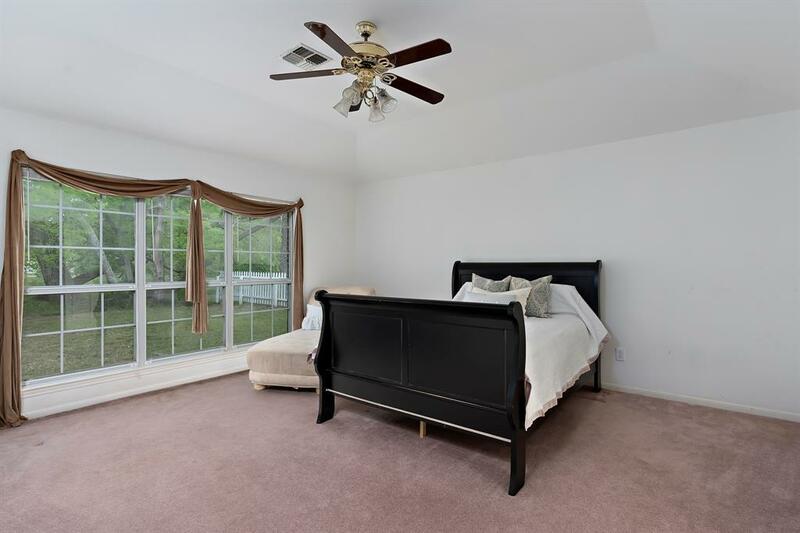 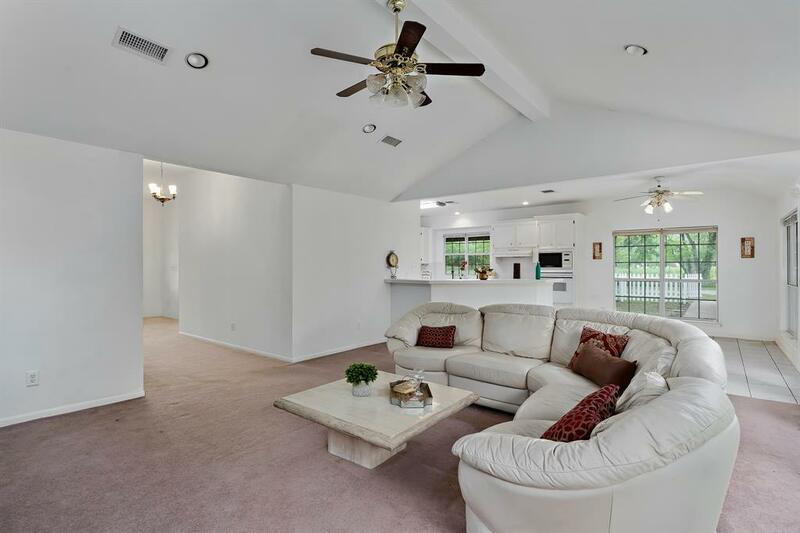 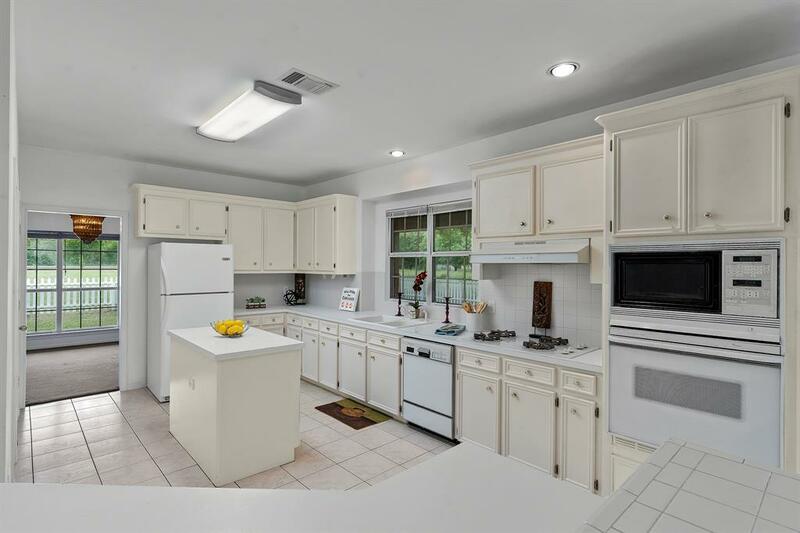 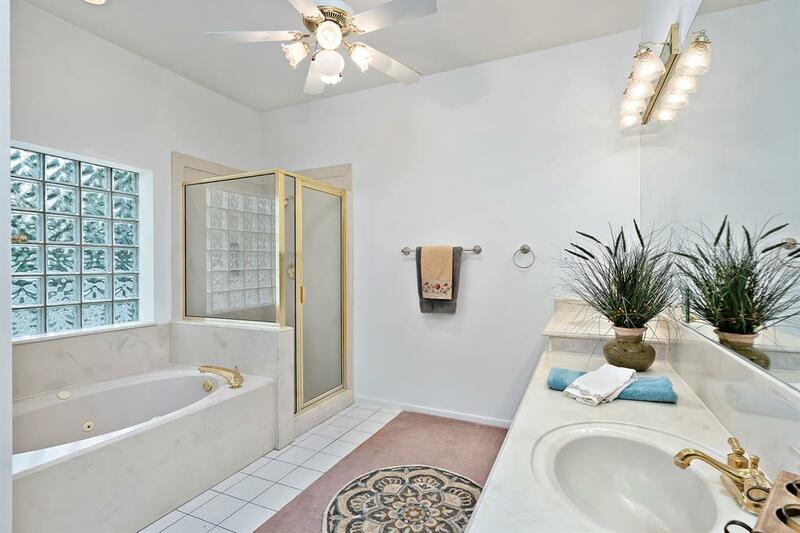 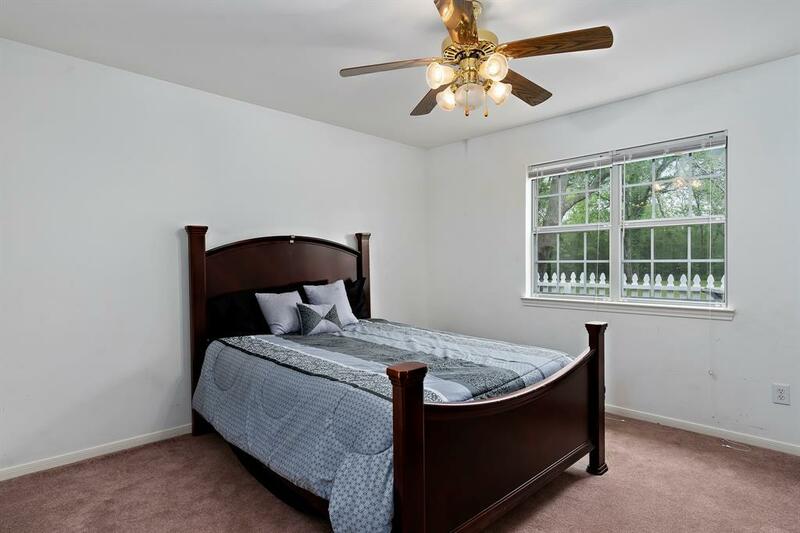 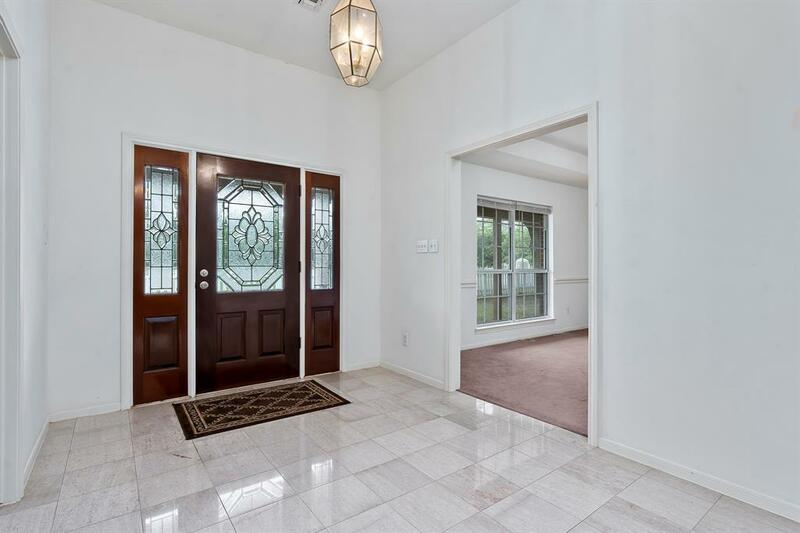 Great layout, large rooms, FB Schools with easy access to Sugar Land, beltway, and downtown. 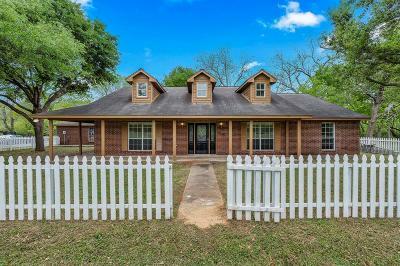 Directions: Hwy 6 South, Rt On Fort Bend Toll Road, Turn Left On Knight Rd, Left On Watts Plantation. 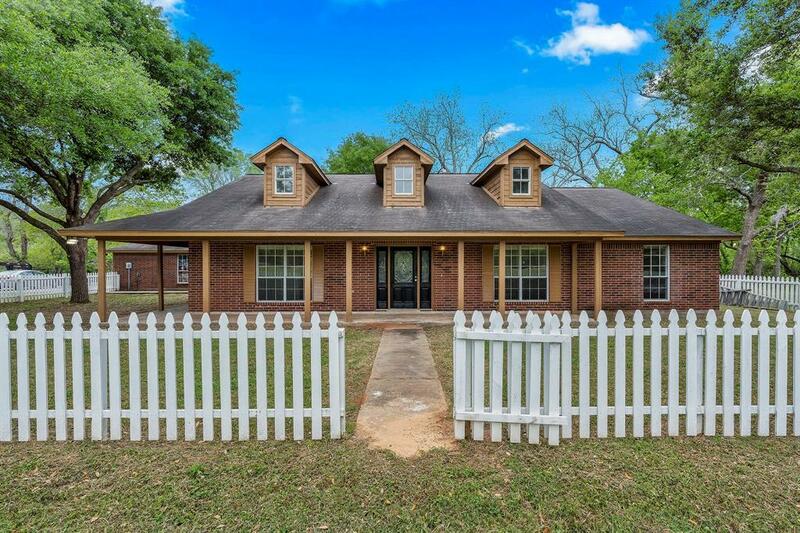 Home 1/2 Down On The Rt.